The Process: Obtaining your free advertising dollars from Google is somewhat easy. It’s not tie your shoes easy but, it is easy. There are a few main steps. First, the non-profit must register, using their EIN, with TechSoup, an independent non-profit verifier. Once verified the organization will use their “TechSoup Token” to create a Google For Non-Profits Account. Once your account is created you’ll see an option to create your AdWords account in the main interface. Click the link and you’re on your way! Eligibility Guidelines: Unfortunately, not all registered 501c3 non-profits are eligible for Google Grants. 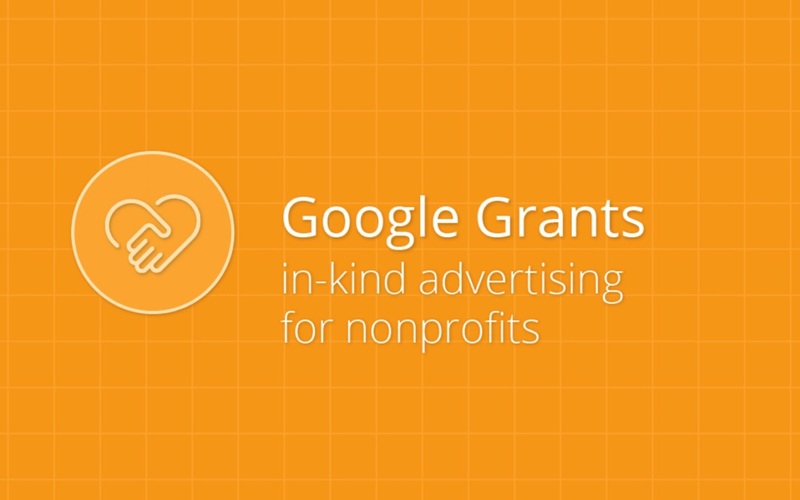 If your non-profit is a governmental entity or organization, a hospital or health care organization or a school, academic institution or university you are not eligible for Google Ad Grants. If you are an educational institution though make sure to visit Google For Education for other opportunities. Timeline: Although it would be great if all the services provided by Google and its partners were instantaneous, we all know that’s not the way of the world. The Google Ad Grant process, like all things, takes time. When we are setting up a Google For Nonprofits account here at webShine we make sure to allow up to a month for the entire process. Eligible 501c3 non-profit? Interested in Google Grants? You absolutely should be. As you begin the process of acquiring your Google Ad Grant and setting up your Google AdWords account make sure to reach out to a specialist, like webShine, if things get over your head. This fantastic opportunity should be taken advantage of by every non-profit out there and we’d like to help in any way we can.